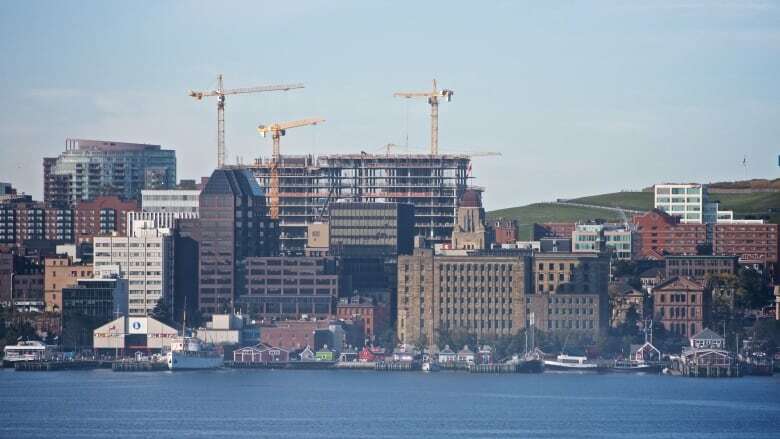 Planners have been working on new development rules for the urban core of the Halifax Regional Municipality since 2015. In an earlier version of the proposed plan, the maximum height limit was 20 storeys. 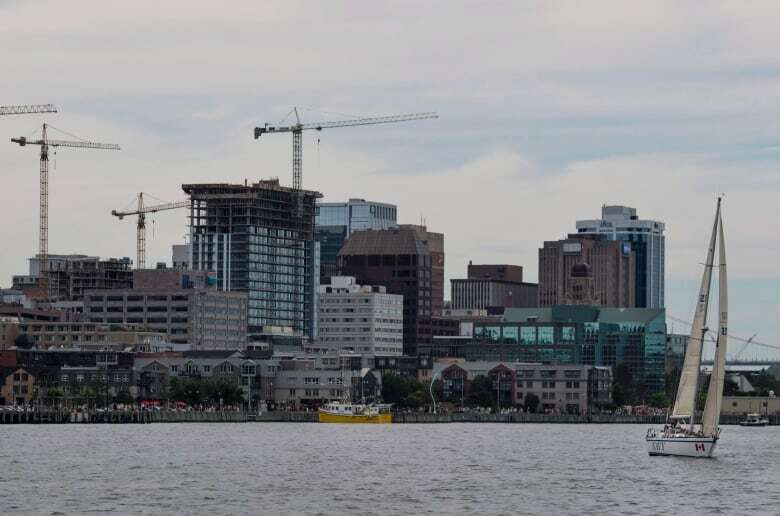 Buildings as high as 27 storeys will be allowed in parts of downtown Halifax and Dartmouth if the latest version of the Centre Plan is approved. Planners have been working on new development rules for the urban core of the municipality since 2015. In an earlier version of the proposed plan, the maximum height limit was 20 storeys. Details of the new development rules were presented to the community design advisory committee on Wednesday. The councillor for Halifax West Armdale agrees with the change. Shawn Cleary said the density of a project remains the same, so if a developer decides to go higher, the tower will have to be thinner. "All that means is you can squeeze things a little bit more, so you can get a skinnier tower, get a better design and be more pedestrian oriented," he said. "It'll allow the property owner to come up with enough units to make it economical." Waye Mason, the councillor for Halifax South Downtown, said the rule change will allow for better developments, particularly on large properties. "On those bigger sites, you get better results if you let them [developers] move the volume around," he said. "It makes sense. I think it's fine." The latest rendition of the Centre Plan has to be reviewed by 11 different committees before it heads to regional council in June. If the process stays on schedule, there would be a public hearing in September with the new rules in place by late fall.